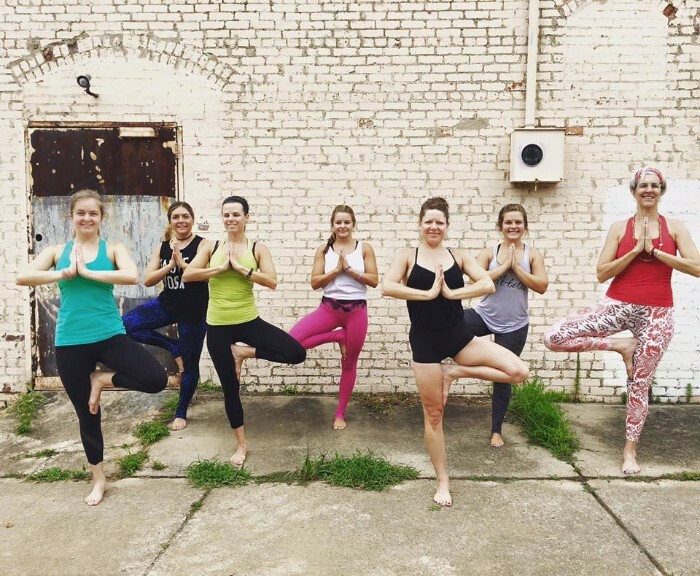 If you’re new to fitness or looking to shake up your current routine, several spots in town offer some pretty unbeatable introductory pricing for new clients. 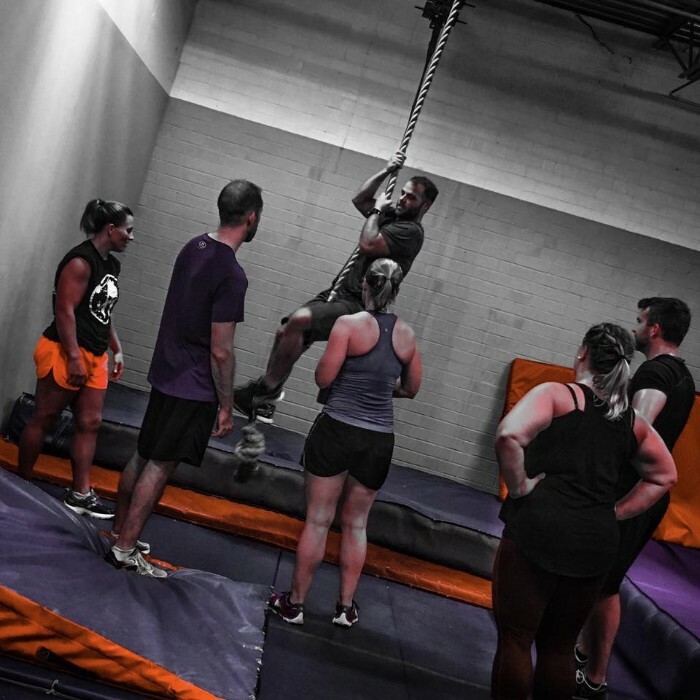 The motivation is clear: Lure you in with ultra low pricing, get you hooked on a challenging/fun/transformative activity and then convert you into a full price paying member once the offer expires. There’s nothing wrong with this kind of marketing. In fact, I think it’s one of the best low-commitment ways to explore new-to-you fitness concepts without forking over a ton of money up front. Plus, most places (especially the small, specialized local concepts) that offer insanely cheap new client specials are confident enough in their programming and results that you’ll see the value in sticking around afterwards at a (much) higher price. 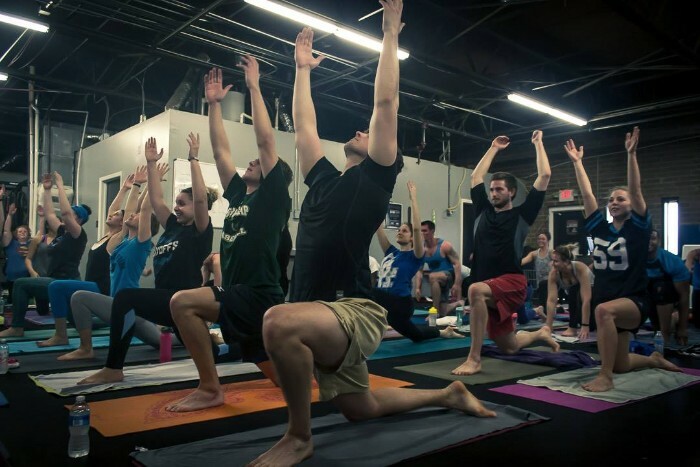 Here are 9 places in Charlotte where you can try a workout for a dollar a day before you buy all the way into a full membership. 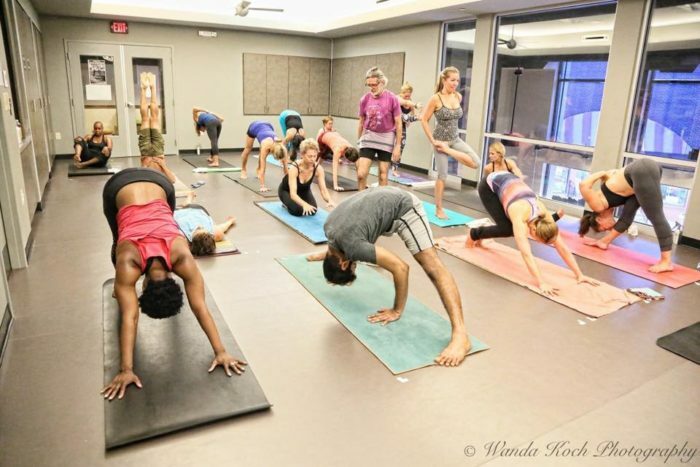 Arrichion is a hot yoga and circuit training studio in South End that’s garnered a cult following thanks in part to their accessible pricing. Start for just $20 for 20s. Or, if you’d rather spread you classes out over two months, they’ve also got a Groupon that gets you 20 classes (good for 60 days) for $25. Fine print: New clients only. Good for 20 consecutive days. Buy online and save 10%. This bootcamp-style workout focuses on body, breath and balance in quick 45-minute sweat sessions. Dive in to 6 weeks of classes for just $42. Out of your budget? 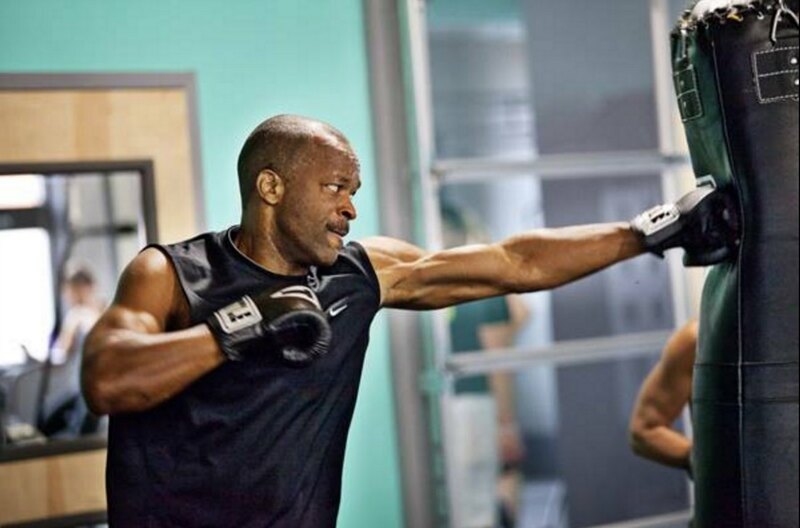 They also have a cheaper Groupon offering one month of unlimited classes for $25. Fine print: New students only. Unlimited classes. 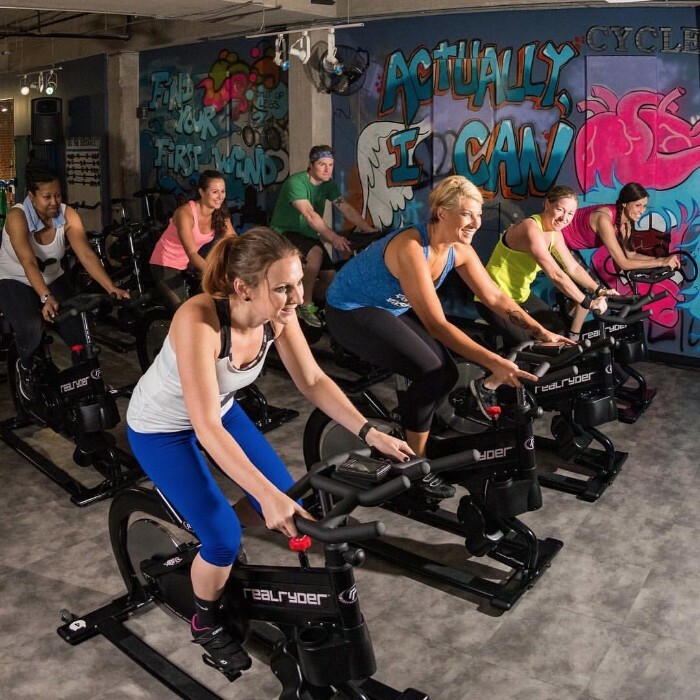 This indoor cycling studio is equipped with “unstationary” RealRider bikes that move from side to side to better mimic the motion of a real ride on the road. They’ve also got a barre studio and weight training facility and you can get two weeks of unlimited classes for $14. Fine print: New clients only. Good for 14 consecutive days. 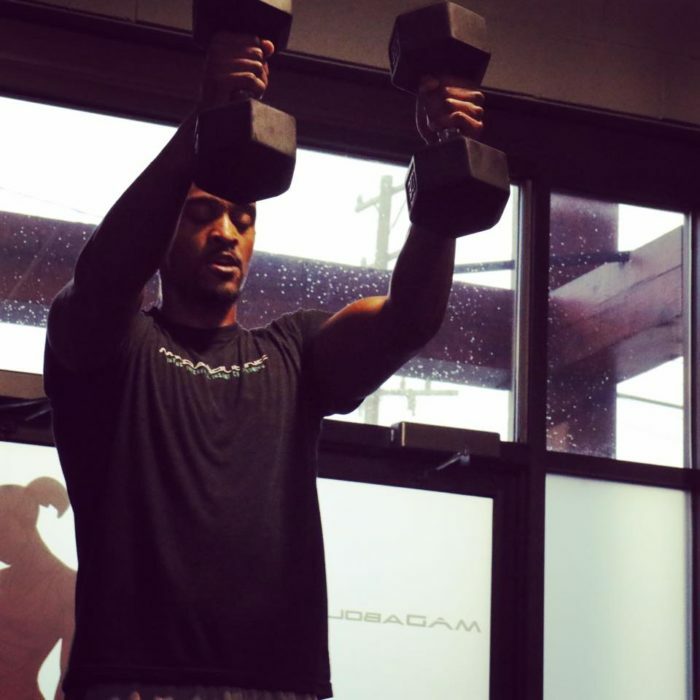 MADabolic is “an innovative, interval-driven strength and endurance program” that stands for Momentum, Anabolic, Durability—three core tenants that make up the workouts. You can start for just $10. Good luck getting there 10 days in a row. It’s not easy. Fine print: First time clients only. Good for 10 consecutive days. Contrary to popular belief, pole dance isn’t just for entertainment. It can be an incredibly strenuous workout that requires strength, balance and endurance. Classes include a 90-minute high heel bootcamp, 30-minute beginner pole sampler and exotic pole fitness. That’ll shake up your workout rut. Fine print: Groupon only (regular monthly membership is $55). Expires 30 days after activation. 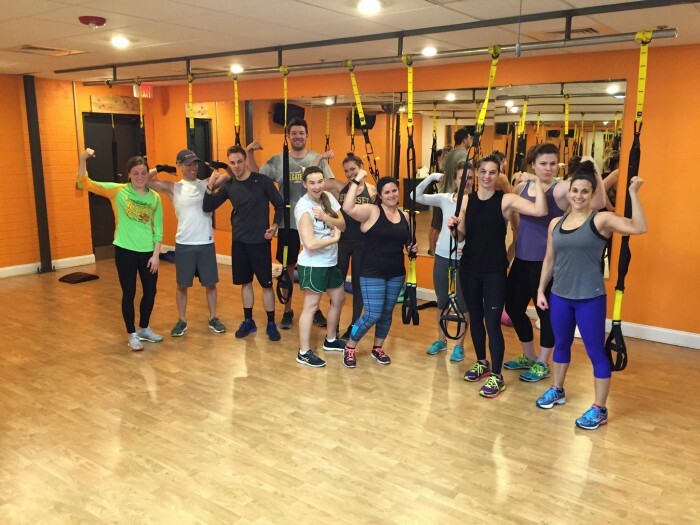 Pure Body is an open gym with specialized group fitness classes, including TRX, yoga, Body Pump, Treadzone and bootcamp. 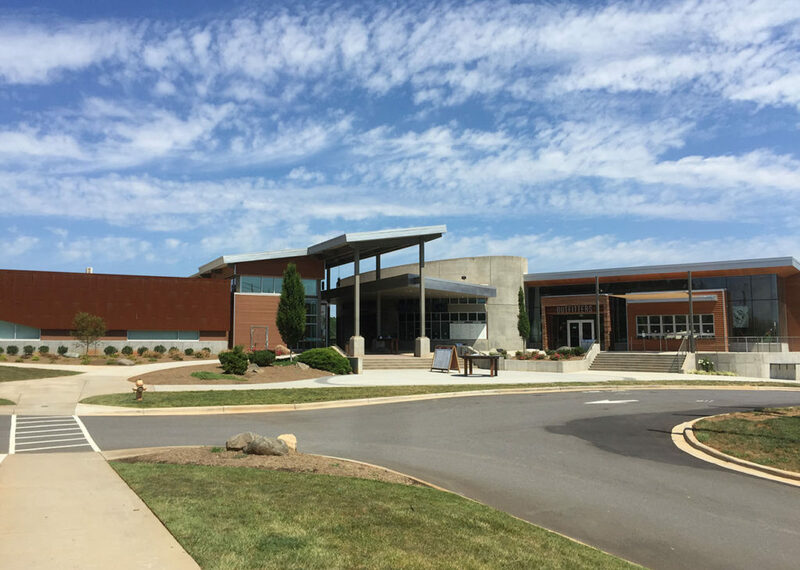 They’re located at Atherton Mill now but will be moving to a massive new complex down the street soon. Fine print: First time clients only. Good for 14 consecutive days. This hot, Baptiste-style studio offers vinyasa flow, deep stretch, prenatal and meditation classes and you get access to everything for just $1/day for your first month. They’ve got locations in Plaza Midwood and University. Fine print: New students only. Expires 31 days after first visit. Y2 is a yoga studio, cafe and spa all rolled into one. 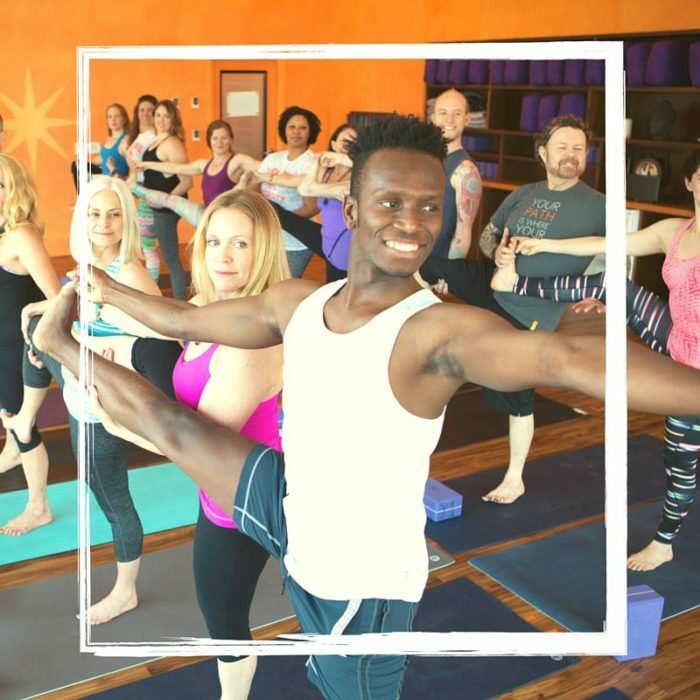 They offer super hot vinyasa flow classes with loud, upbeat music as well as beginner classes, non-heated classes, deep stretch classes, kids classes and traditional Ashtanga classes. Start for a little over $1/day. Fine print: New students only. Expires 30 days after first visit.